Bit by bit, day by day and it’s Christmas already. Almost. Which means that the New Year is only few days away, and then… then it’s time to count down the days to the new WRC season. 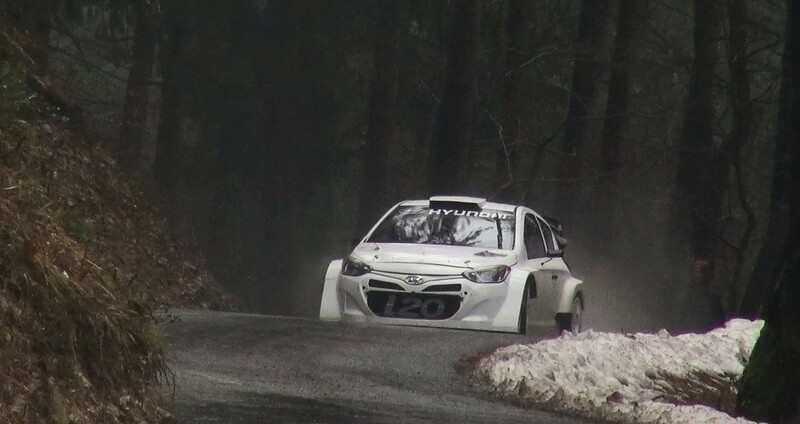 Here’s how Dani Sordo prepares for the Monte, testing and getting to know Hyundai i20 WRC a bit better. Video provided by extremrallye, because they’re everywhere. As usual.